8 October 2018 – Singapore: ONE Championship™ (ONE) announced today that it has closed a US$166 million Series D financing round led by Sequoia Capital. New investors, including Temasek, Greenoaks Capital, and other leading institutional investors, also participated in the round. ONE Championship now has a total capital base that exceeds US$250 million. This equity investment further solidifies the organization’s dominant market leadership position in the sports media industry in Asia. Dubbed the Home of Martial Arts, ONE Championship is the largest global sports media property in Asian history. Headquartered in Singapore, it is the world’s largest martial arts organization, hosting bouts across all styles of martial arts such as Muay Thai, Kickboxing, Karate, Kung Fu, Silat, Sanda, Lethwei, Mixed Martial Arts, Tae Kwon Do and Submission Grappling, among others. Hosting the largest sports entertainment events across Asia, ONE Championship features some of the world’s best martial artists and world champions. They are all signed to exclusive contracts, on the largest media broadcast in Asia. In addition to its digital platforms, ONE Championship broadcasts to over 1.7 billion potential viewers across 138 countries around the world with some of the largest global broadcasters. Among them are Fox Sports, ABS-CBN, Astro, ClaroSports, Bandsports, Startimes, Premier Sports, Thairath TV, Skynet, Mediacorp and OSN. 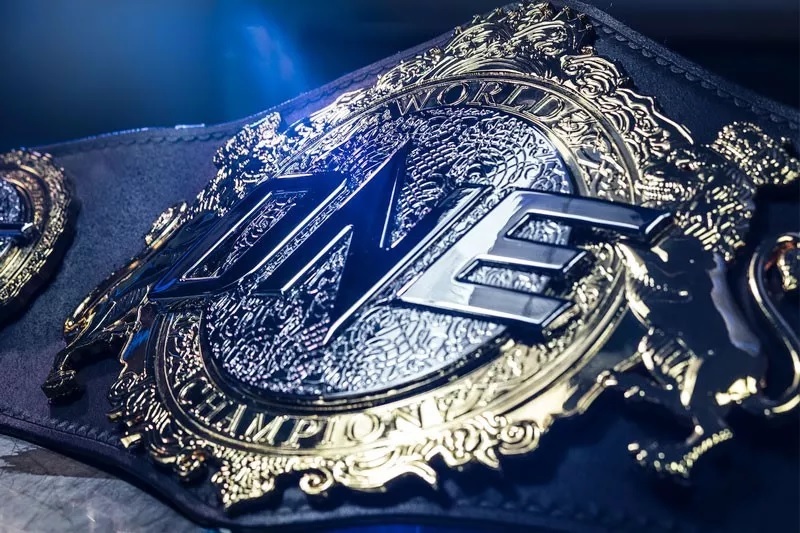 There are currently 10 mixed martial arts world champions in ONE Championship, which include female MMA superstars Angela Lee and Xiong Jing Nan. The other eight are Brandon Vera, Aung La N Sang, Ben Askren, Martin Nguyen, Bibiano Fernandes, Kevin Belingon, Geje Eustaquio and Joshua Pacio. In addition, there are two world champions reigning in ONE Championship’s striking-only league ONE Super Series. They are Sam-A Gaiyanghadao and Stamp Fairtex. Will Cynthia Thomalla crown Maureen Montagne as Miss Eco International 2019 in Cairo, Egypt?